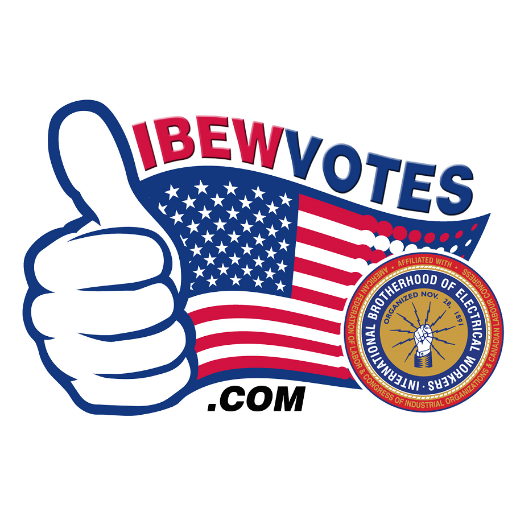 In an ongoing effort to encourage all IBEW brothers and sisters to register to vote, stay informed on current events, and participate in their local elections. The consequences of each election will have a direct impact on our jobs, schools, families and future. Ultimately, we need our union members to be well informed and get out and vote for policies and candidates who support working families.